This wood, carriage style garage door has been custom made, installed and ready to be stained. 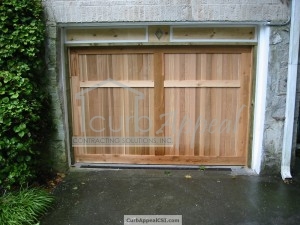 This is a good example of what a wood garage door looks like before the finish and/or stain is applied. 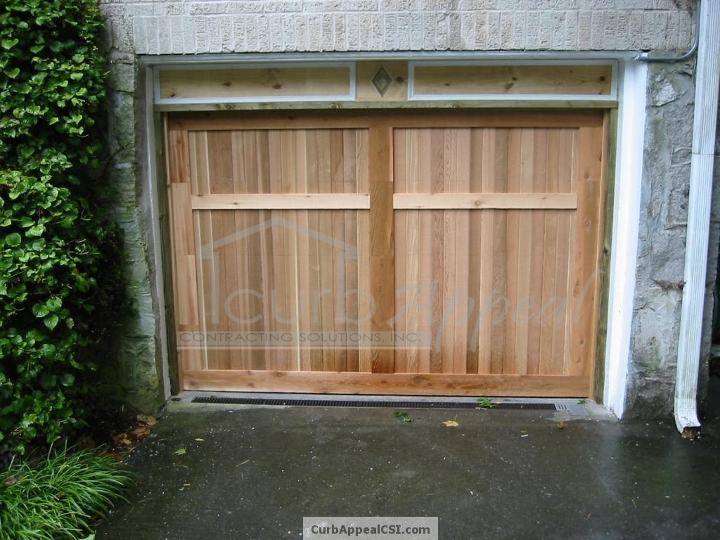 We also have other photos of doors like the one above, as well as a few other of our home improvement projects in our Gallery, or find out more about our Services in the Marietta and metro Atlanta area.